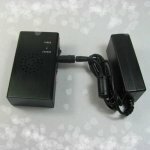 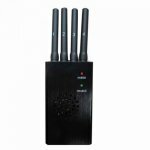 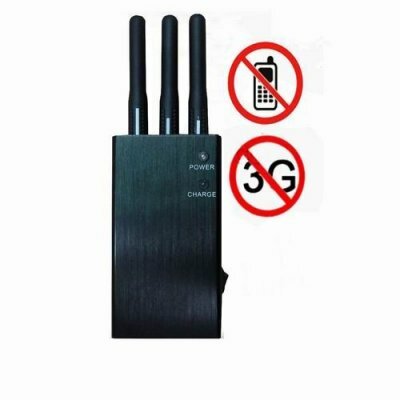 Are you eager to get out of the noisy world Do you suffer with the dins of cell phone calls for a long time Is there some special instrument to stop the terrible situation It is the time that you should come here to get this handsome gold cell phone signal jammer with a reasonable price. 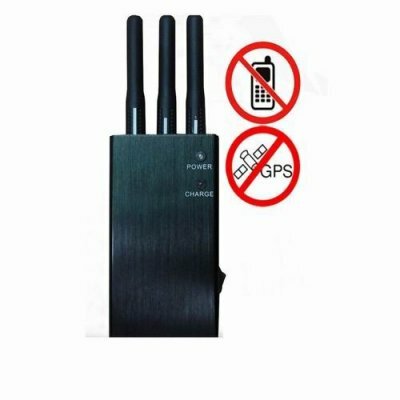 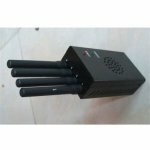 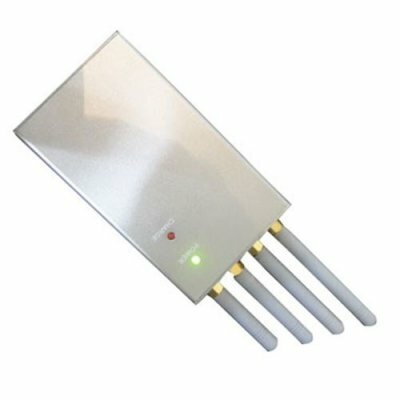 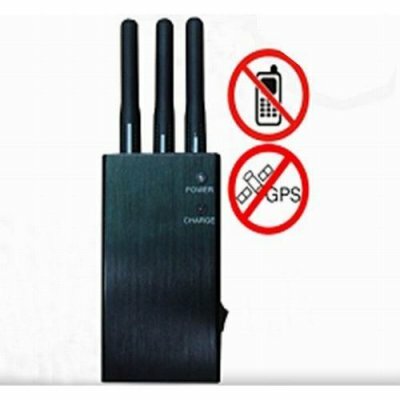 This Portable High Power Wi-Fi and Cell Phone Jammer with Fan is specially designed for blocking the transmission of signals between the cell phone and its nearby base station. 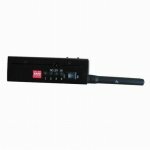 Just turning on the button, you will enjoy the peaceful life wherever you go. 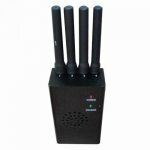 It is compatible with different brands of frequency, check out your local ones, you will find out if it is suitable for you. 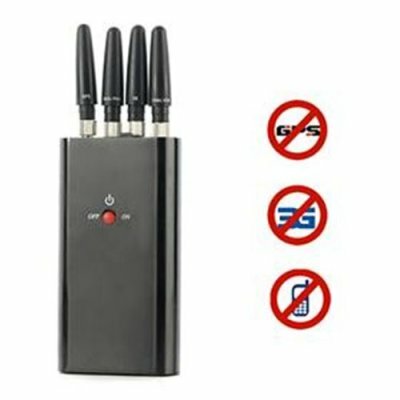 Adjustable to whatever yours' are. 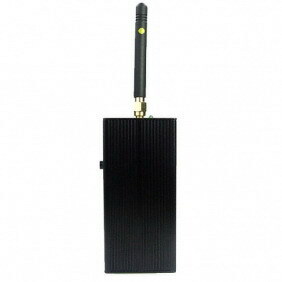 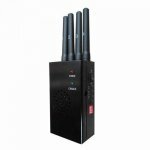 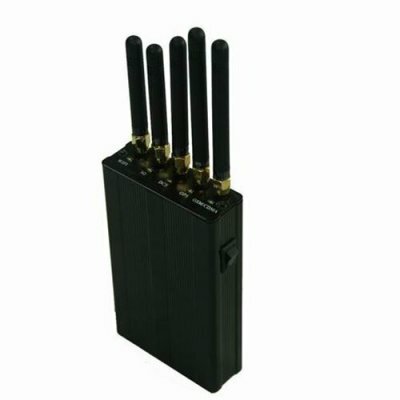 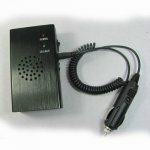 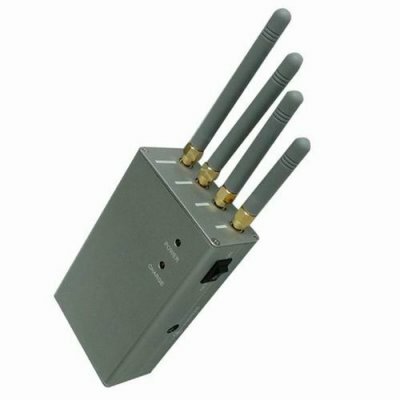 Want to get a dual functional one jammer like this Order one directly from our website; you will get the best one.